Fire Poise have entertained and thrilled audiences around the world with their unique street-style performances. 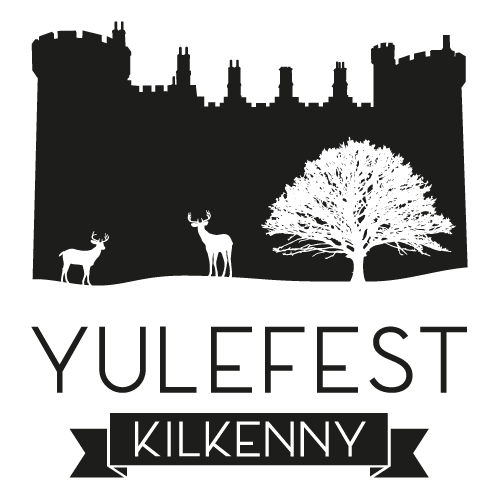 These outstanding fire artists will engage and enthral all ages at various locations, including Street Shows, where our silly FirePoise elves will be bringing their own brand of mischief and mayhem to Kilkenny – catch them while you can, and enjoy the festive fun! FirePoise fire and light performers will be providing displays to wave off and welcome back the runners on the Medieval Mile Run. They’ll be using cutting edge LED props with intricate patterns on St. Francis Bridge (6.50-7.15pm) and with fire at Kilkenny Castle from 7.50-8.10pm. Fire show at 5pm : FirePoise fire dancers perform a dramatic, 25-min Christmas-themed fire show, with seasonal tunes and lots of big fire to celebrate the season. Their programme will combine acrobatics, fire juggling and audience participation! Don’t miss it! Sat 8th at 12 noon: Come along and have a go! Learn some poi spinning, or hula hoop! Workshops held by the FirePoise elves, teaching some basic circus skills! Numbers are strictly limited, and we hope to see you there! Followed at 2pm with a Street Style circus show, with juggling and audience participation. Sun 9th at 12 noon: Fire Poi Workshop , followed at 2pm with Street Style Show.